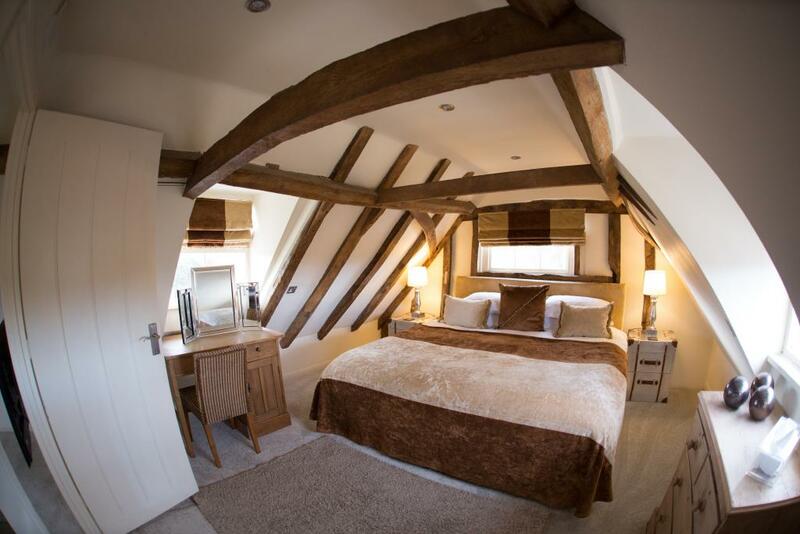 Our Honeymoon Suites are extremely spacious and full of natural light. 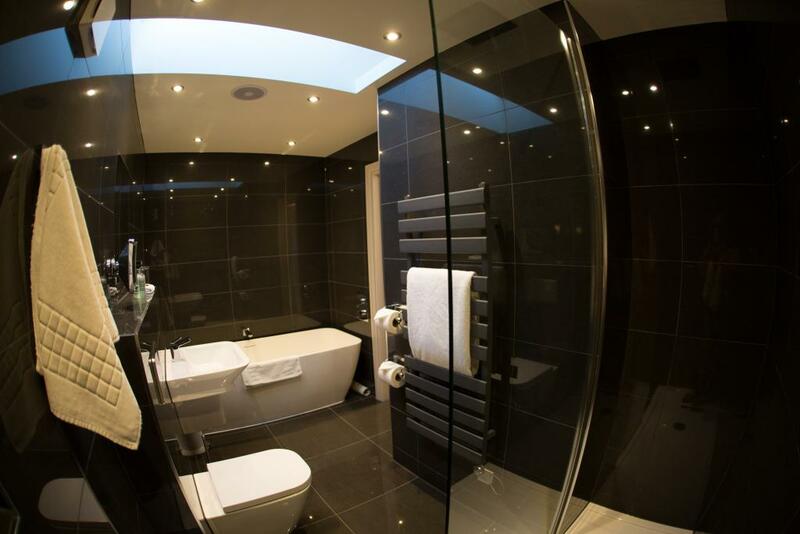 They all feature a superking size bed, with two featuring a roll top bath. 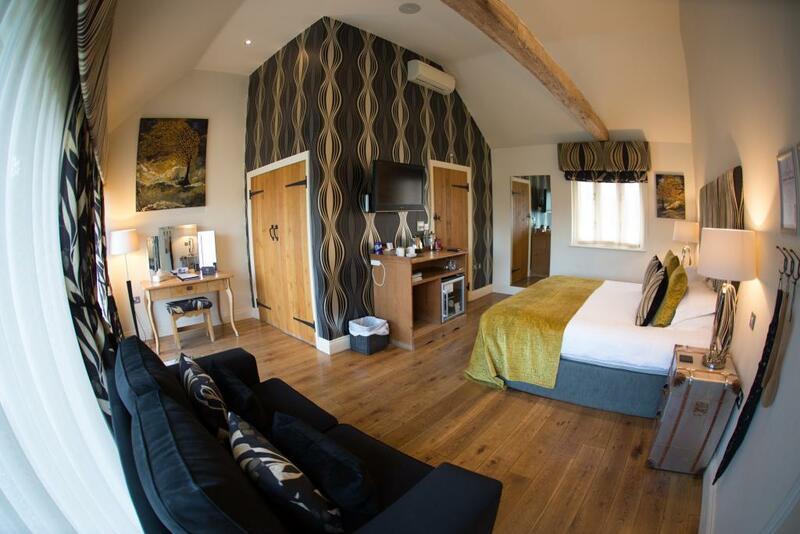 All Honeymoon Suites feature tea & coffee making facilities, full Sky TV package & mini bar. 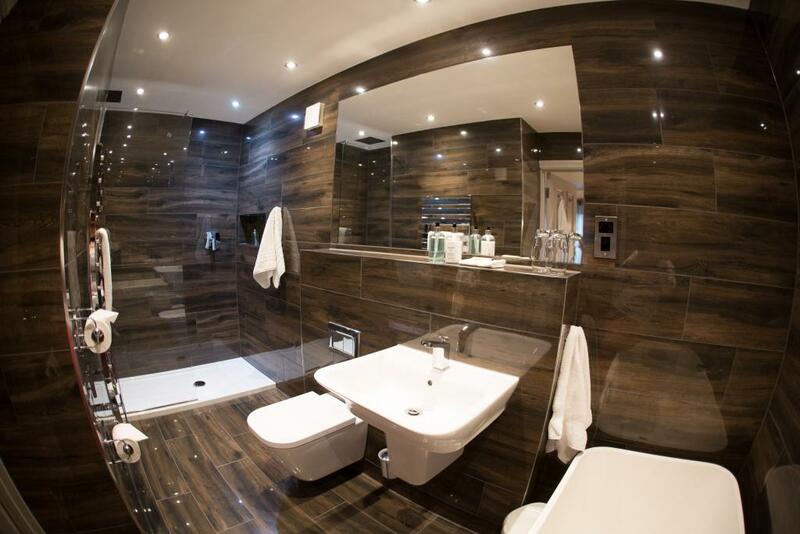 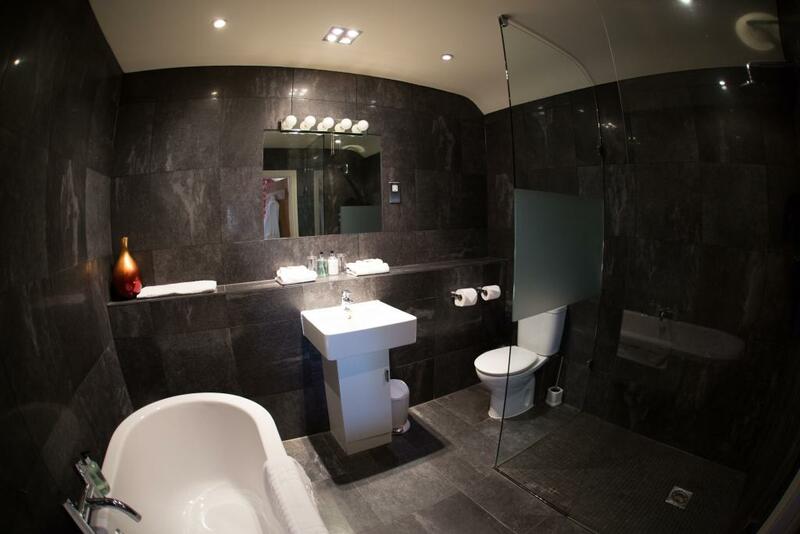 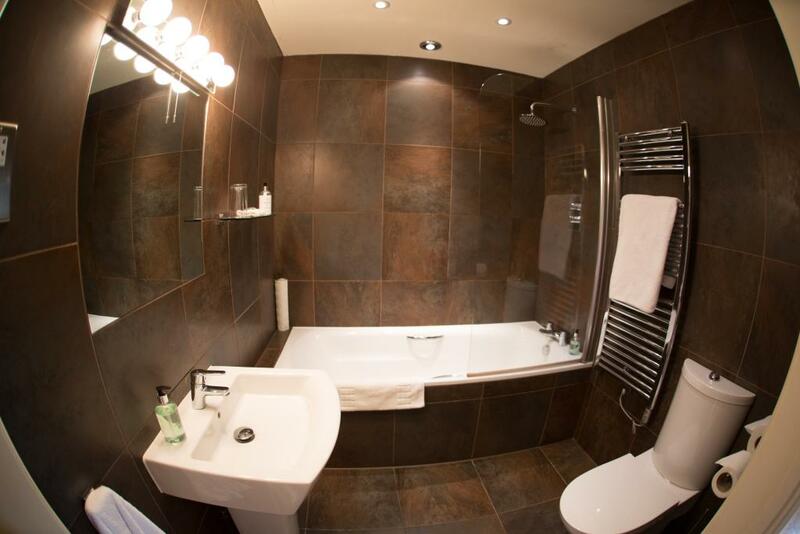 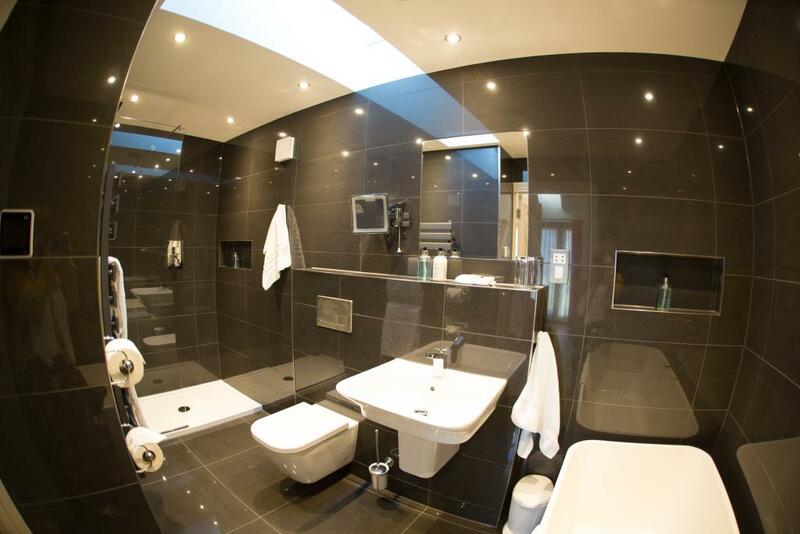 This luxury suite features a modern en suite bathroom, a flat-screen TV, and tea/coffee making facilities. 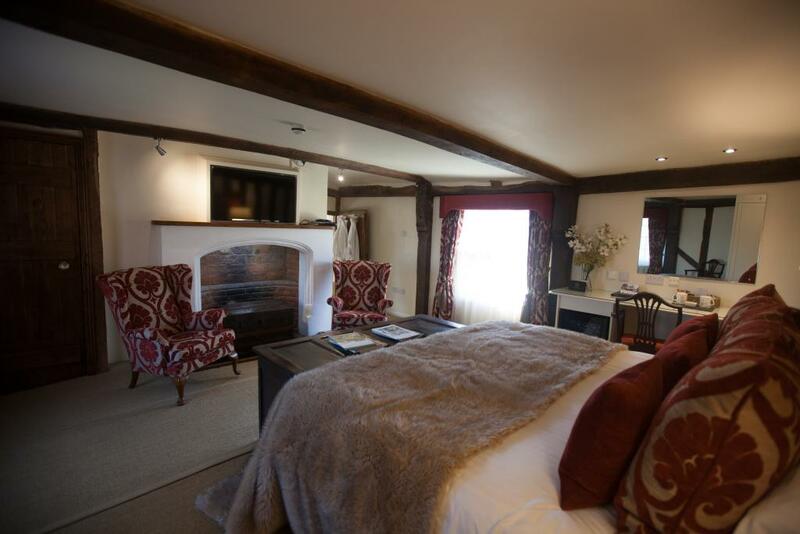 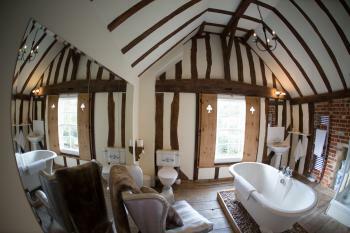 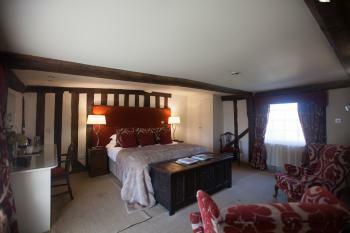 Each of these large suites overlooks the garden area and has an en suite bathroom rich in character. 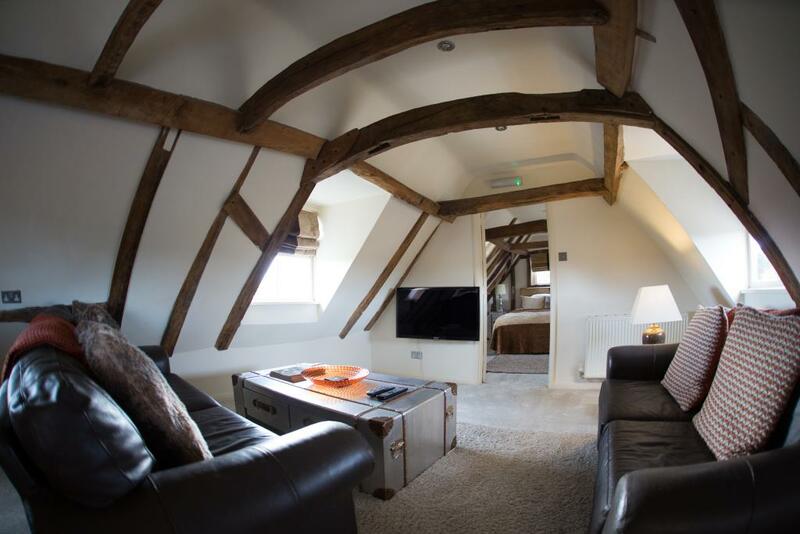 Some rooms boast a spacious living area with a leather sofa or high-vaulted ceiling with exposed beams. 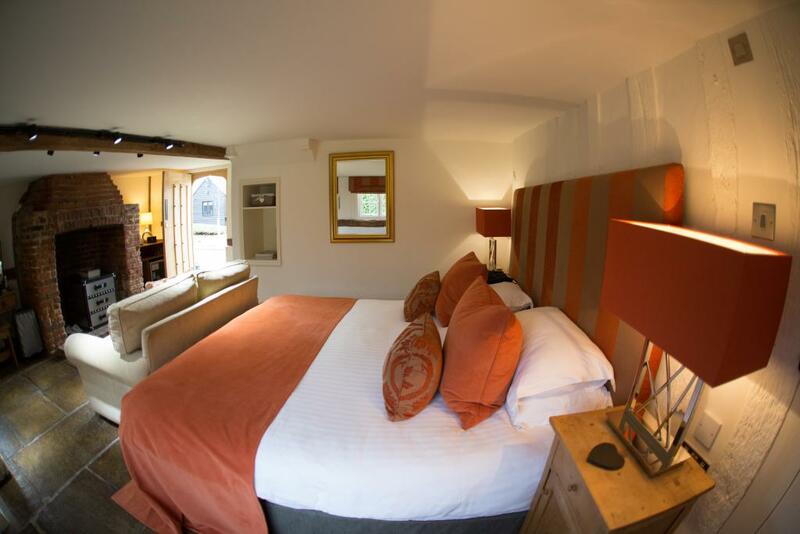 Decorated with high quality fabrics, this room features a modern en suite bathroom, a flat-screen TV, and tea/coffee making facilities. 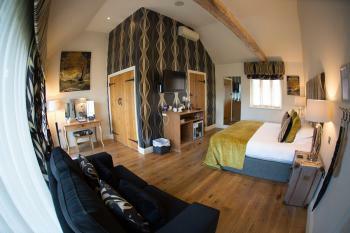 Two rooms have been designed for guests with limited mobility. 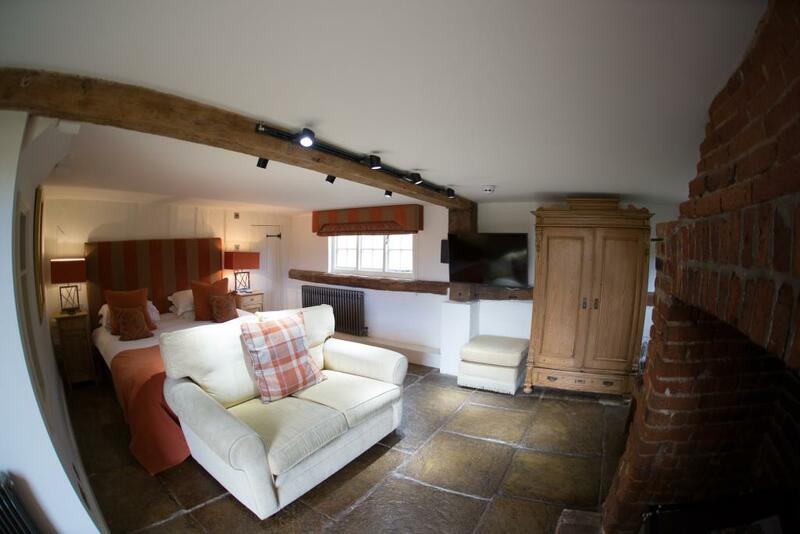 Dating back to the 15th century, Channels Lodge is a Tudor house and converted stable block set in the grounds of the Channels Estate. 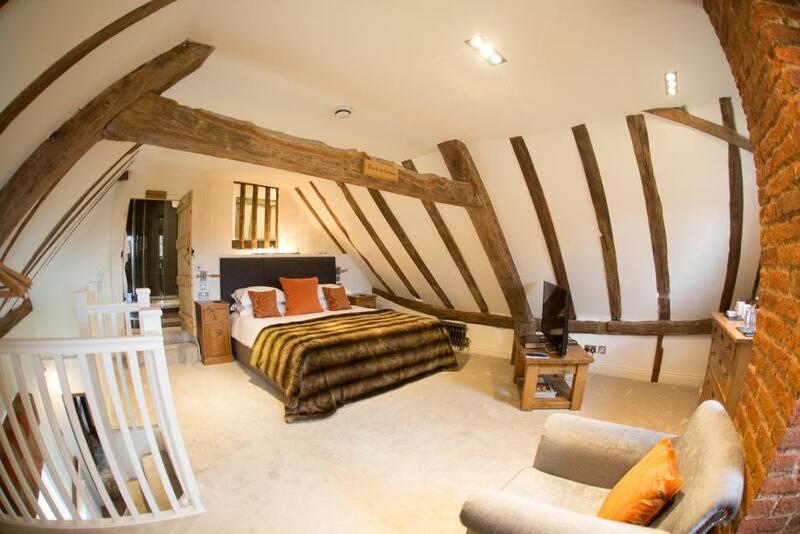 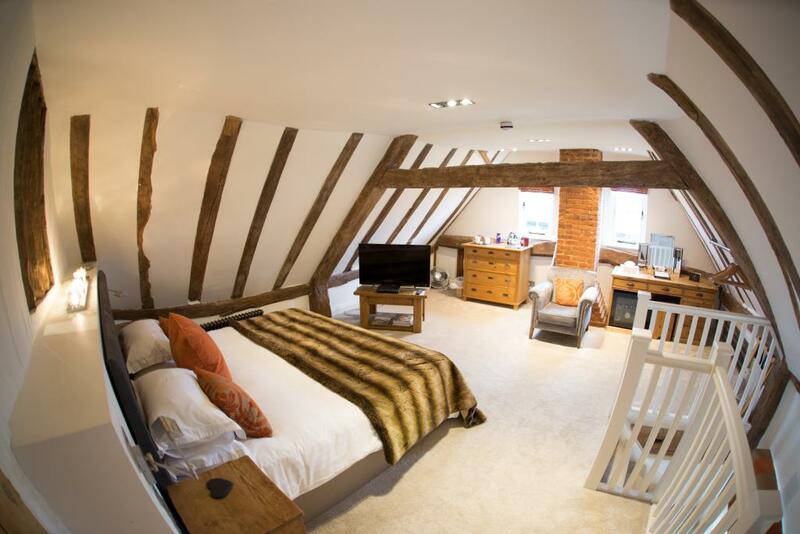 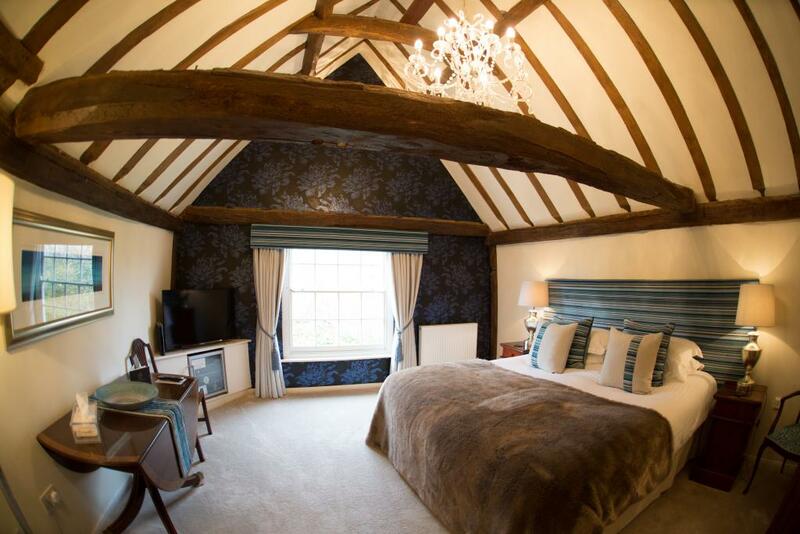 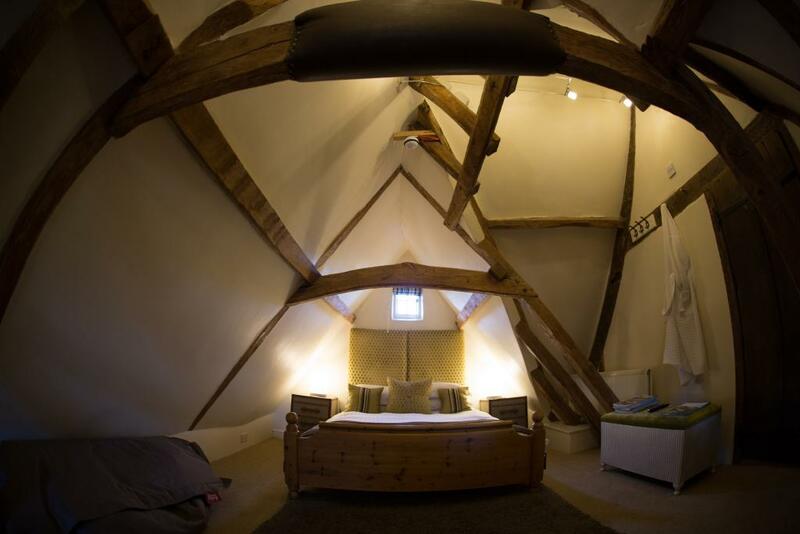 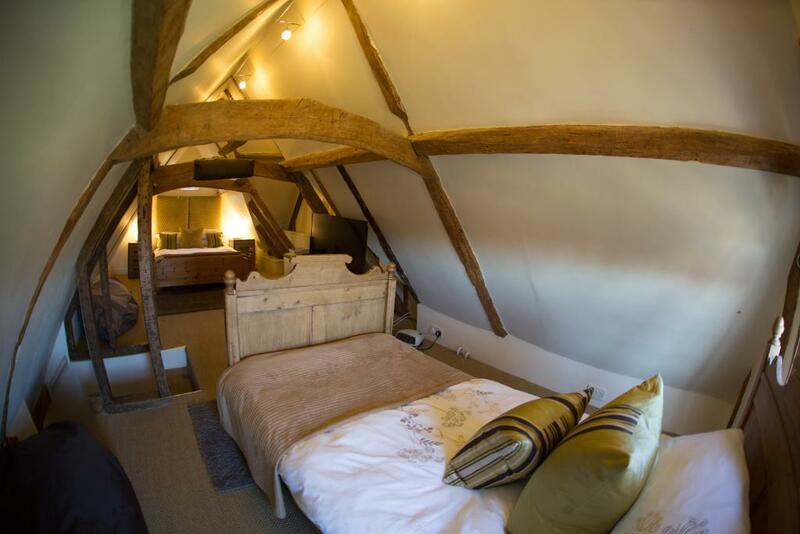 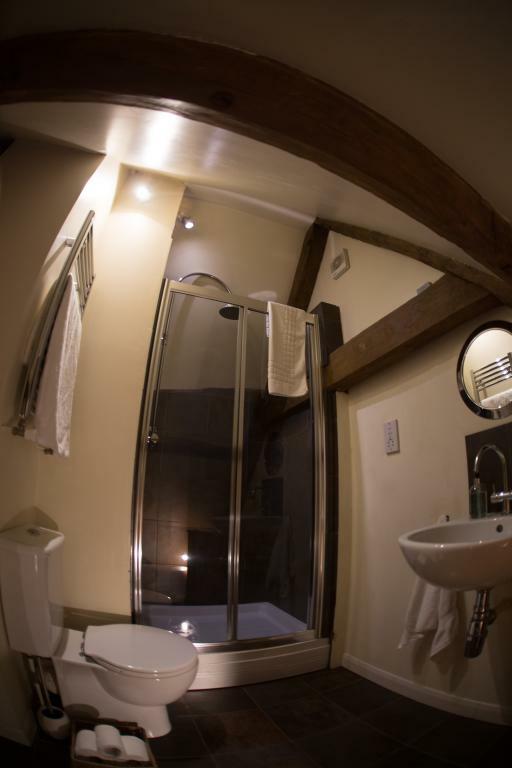 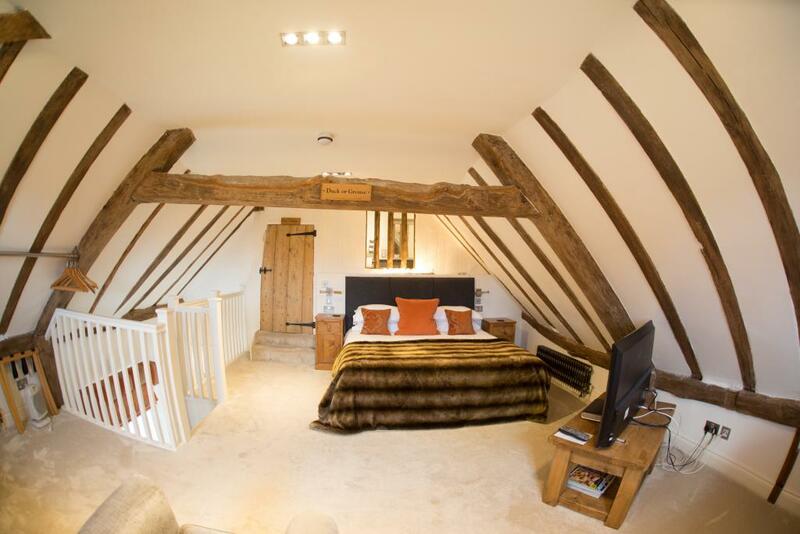 The individually designed rooms and suites include original features, such as exposed wooden beams, along with modern comforts. 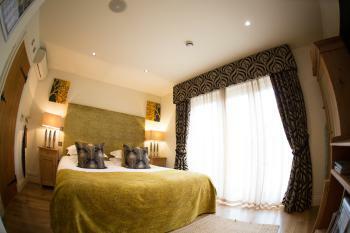 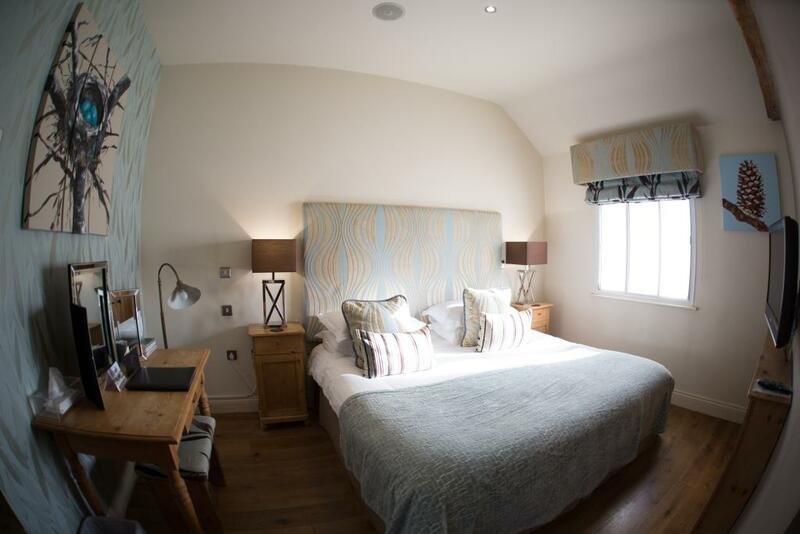 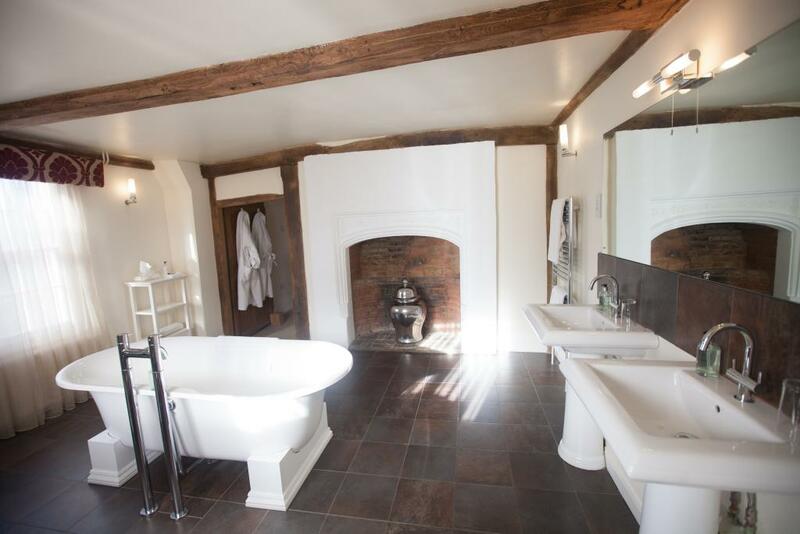 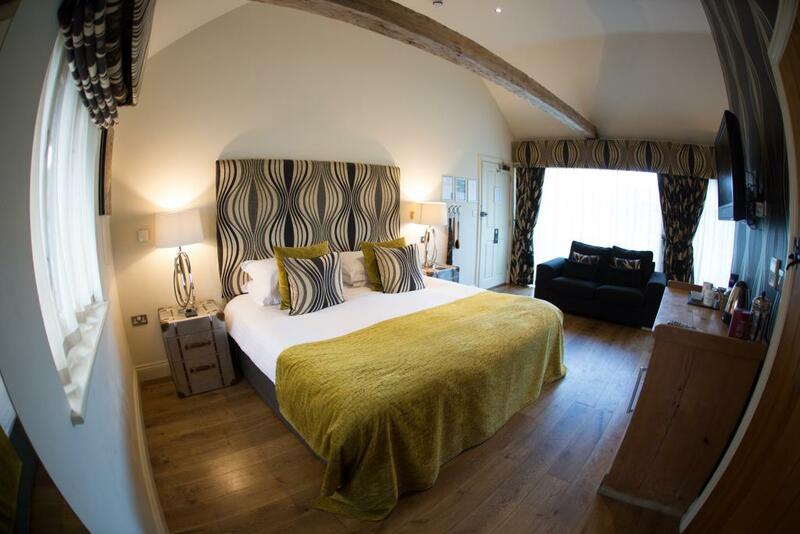 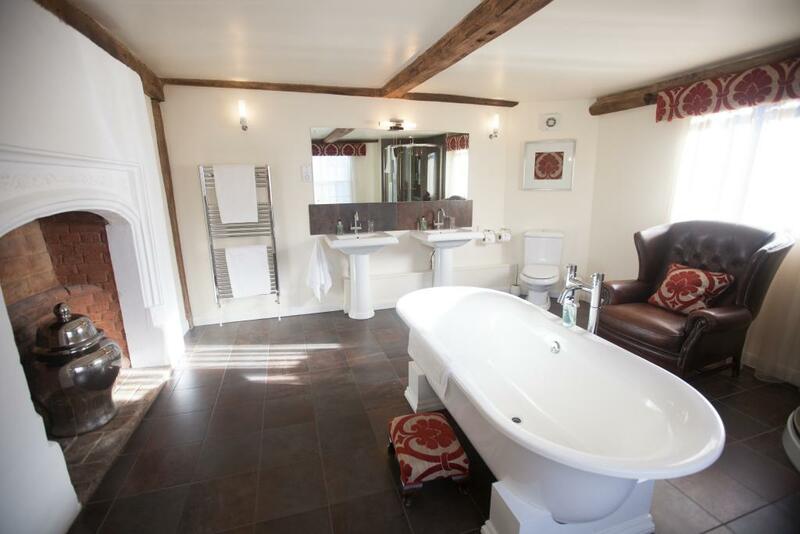 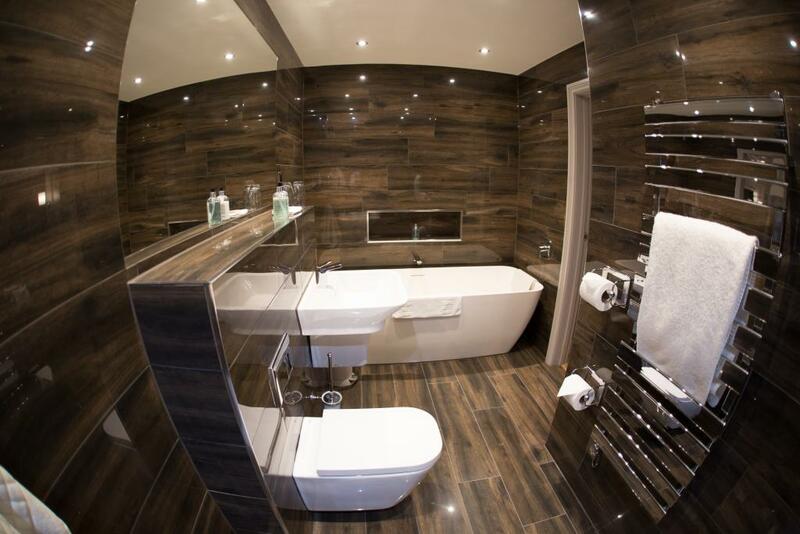 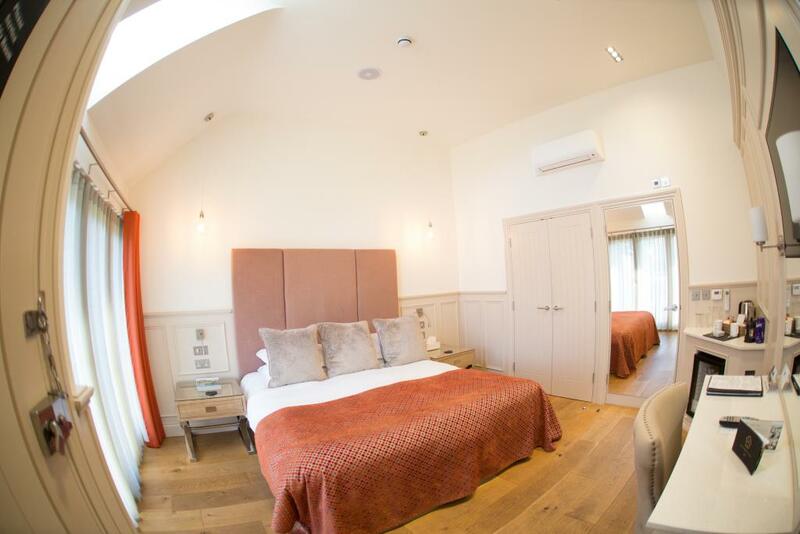 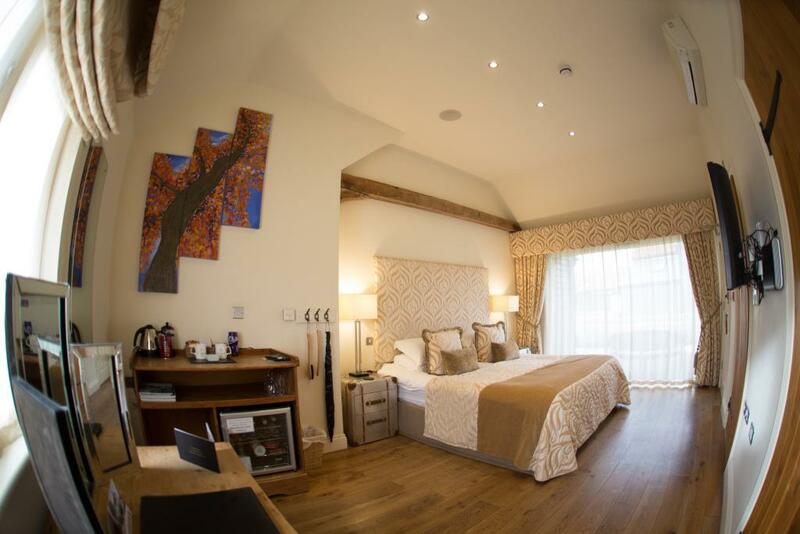 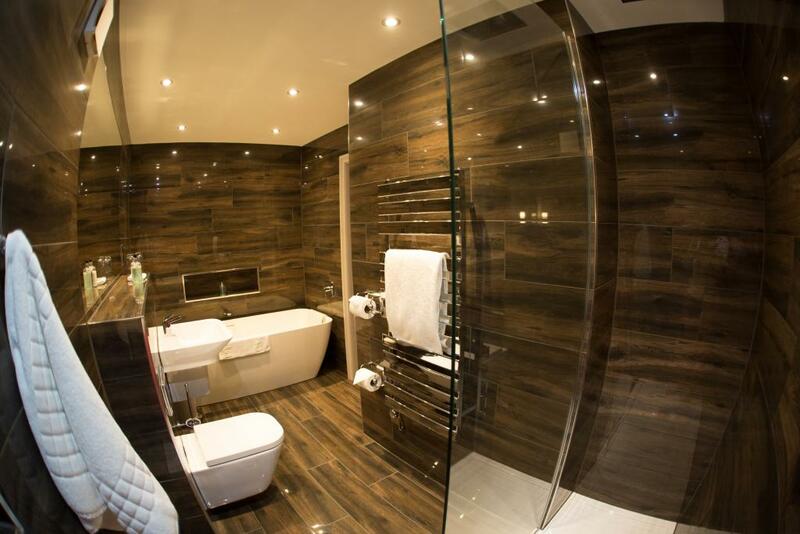 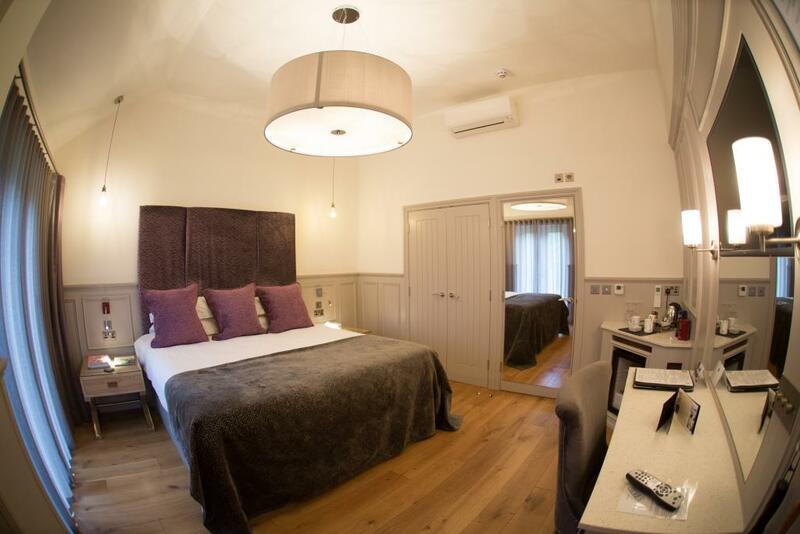 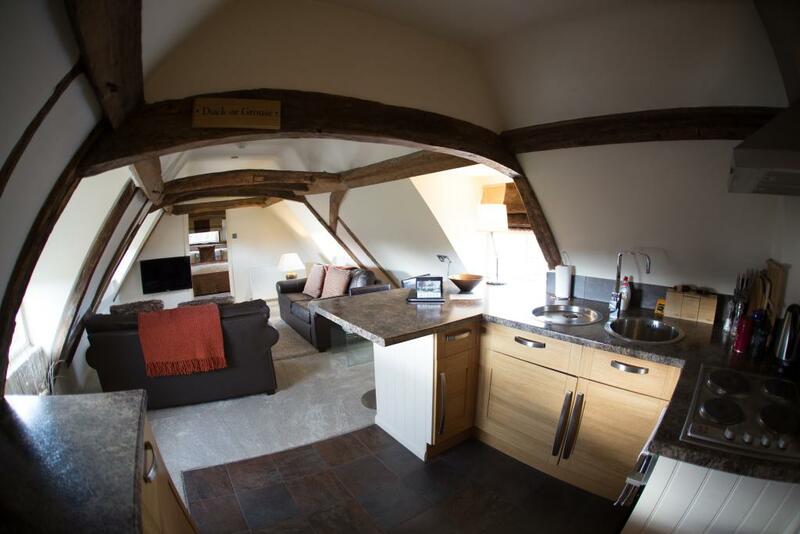 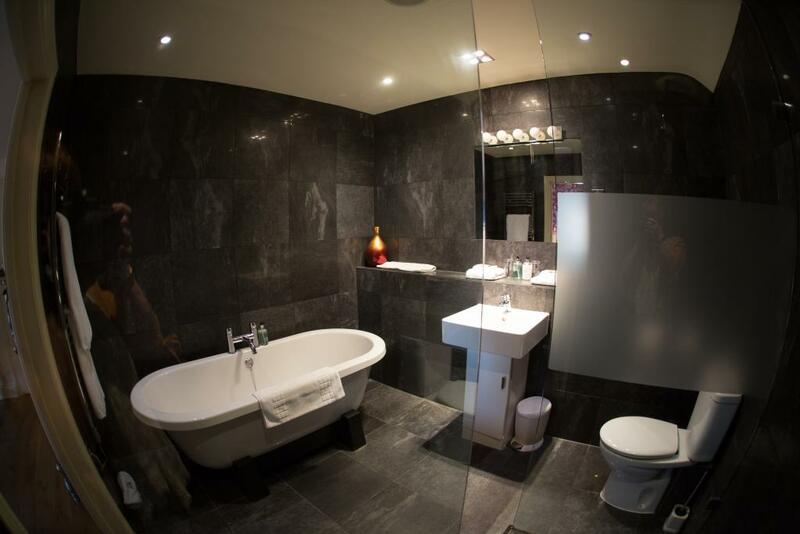 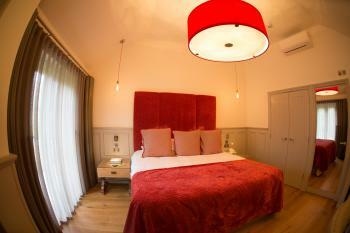 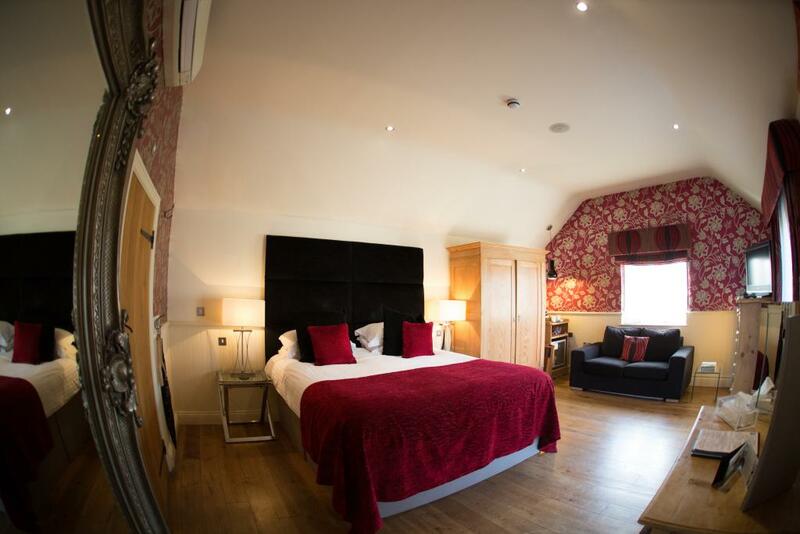 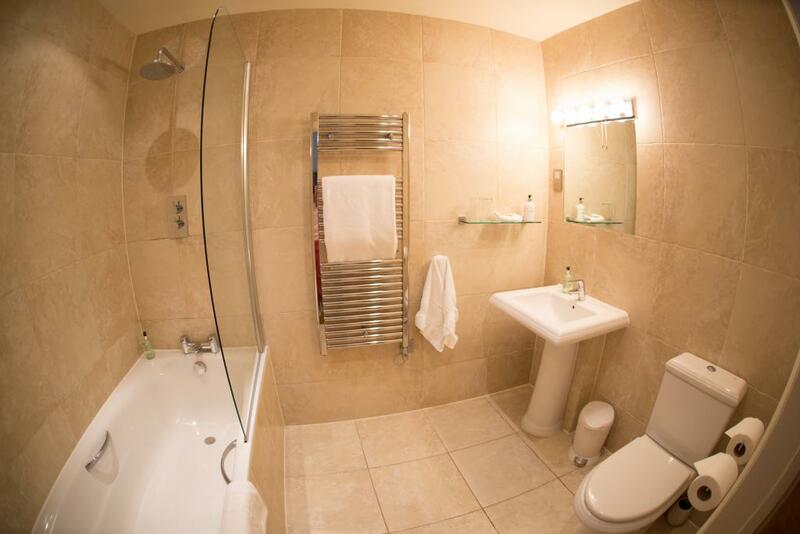 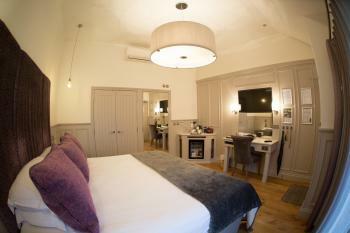 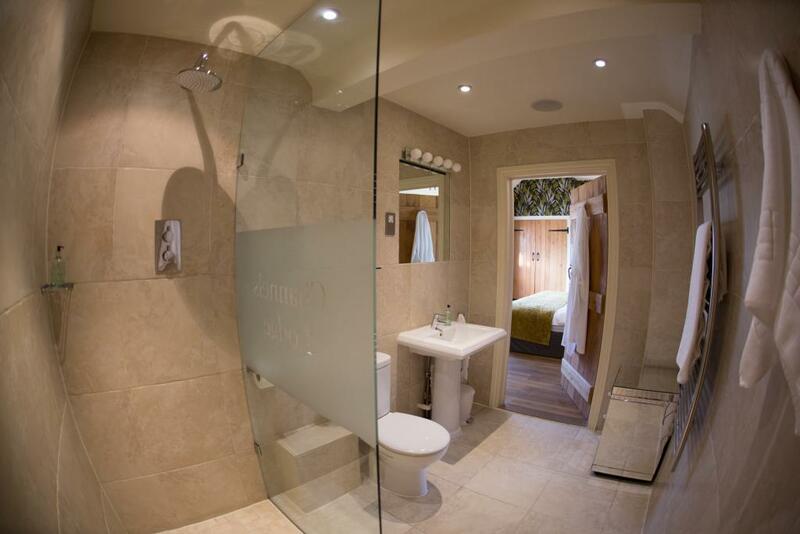 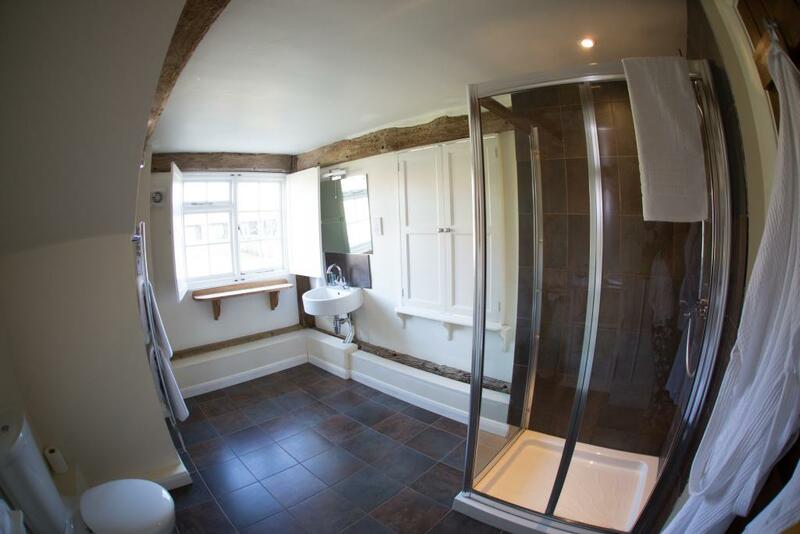 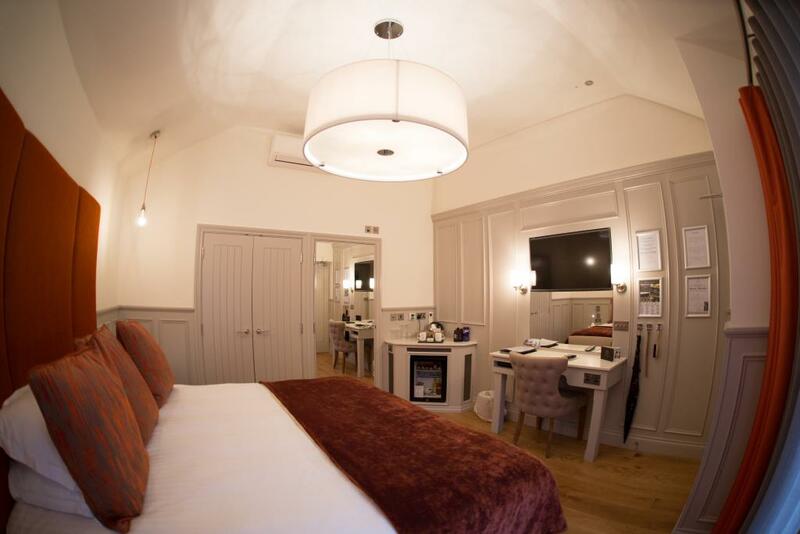 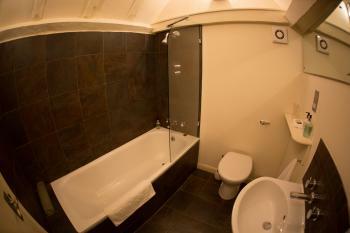 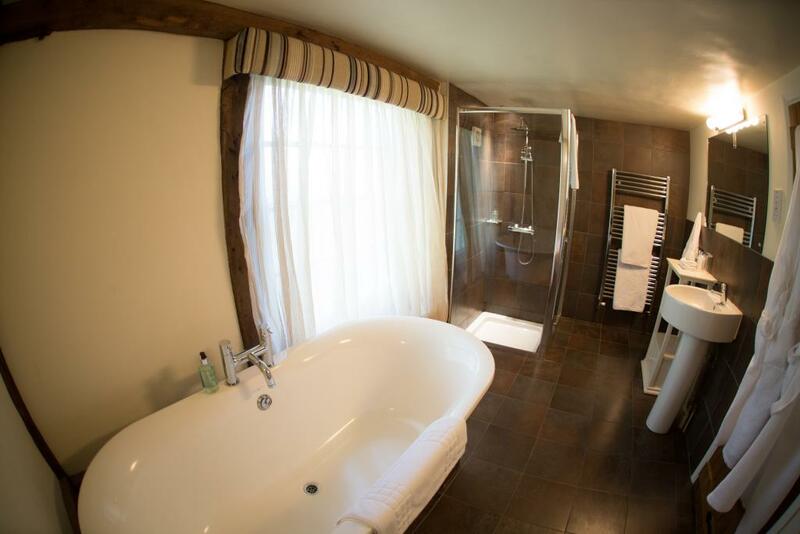 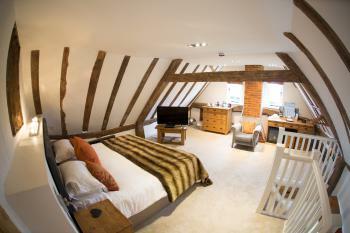 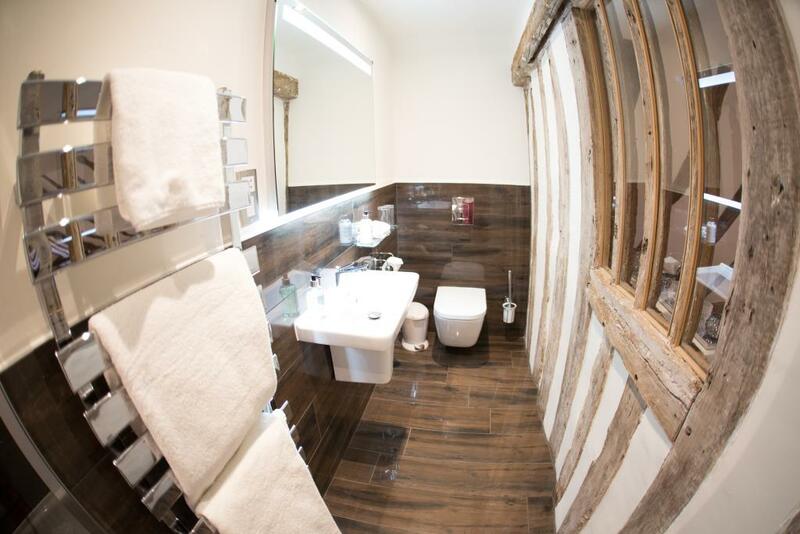 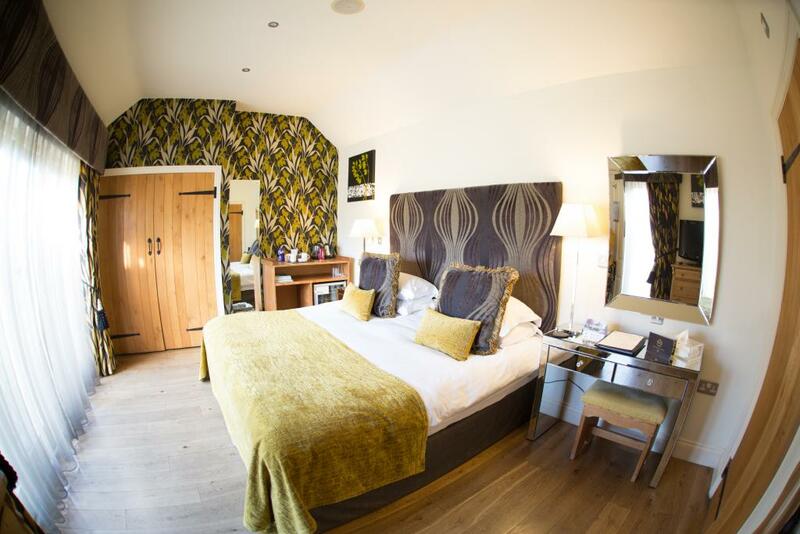 Each en-suite room offers a full Sky package, a DVD player, and free Wi-Fi. 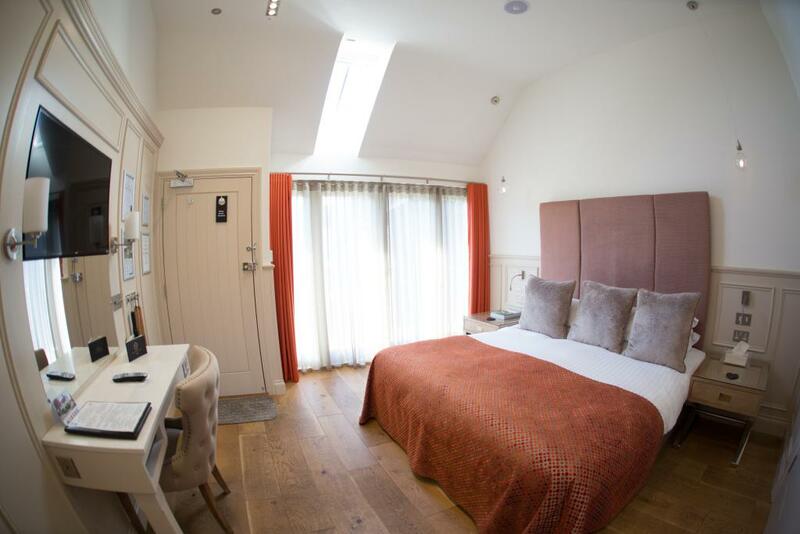 With ironing supplies and a hairdryer, the rooms also include bathrobes, slippers, a minibar, and tea and coffee making facilities with fresh milk and Costa Coffee. The majority of our rooms also feature air-conditioning. 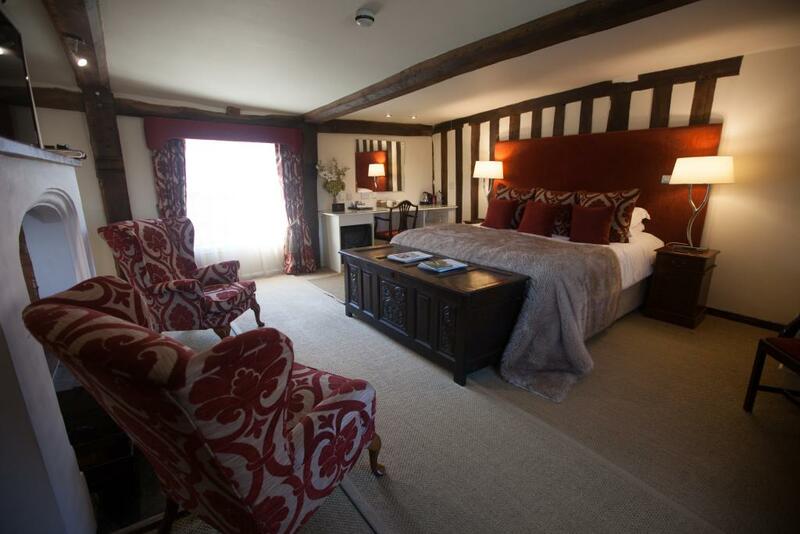 There are 21 rooms on site, divided into 2 Bridal Suites, 3 Suites and 16 Executive Rooms. 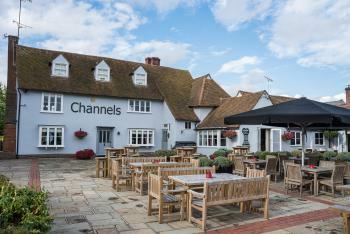 Channels Bar & Brasserie is renowned for its excellent food and friendly service, and has recently been fully refurbished. 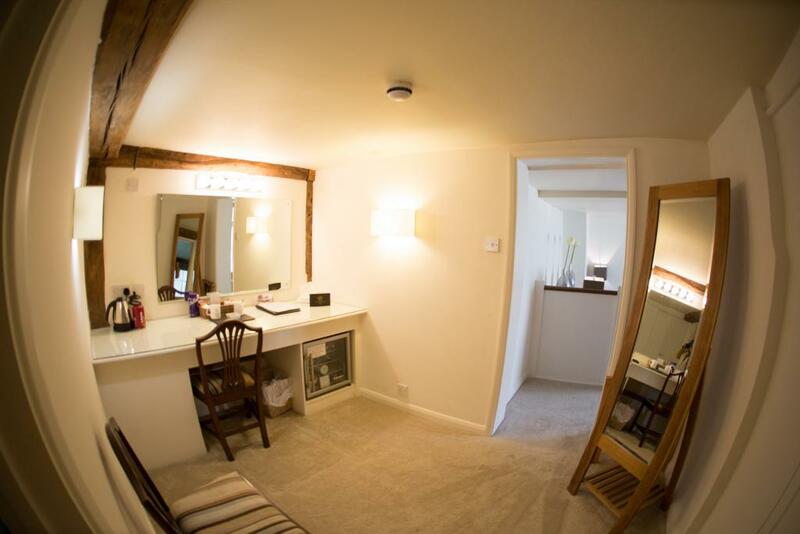 The bar has been carefully hand crafted and painted, and the drinks menu offers a selection of craft beers, real ales, fine wines and even Tiptree Gins. 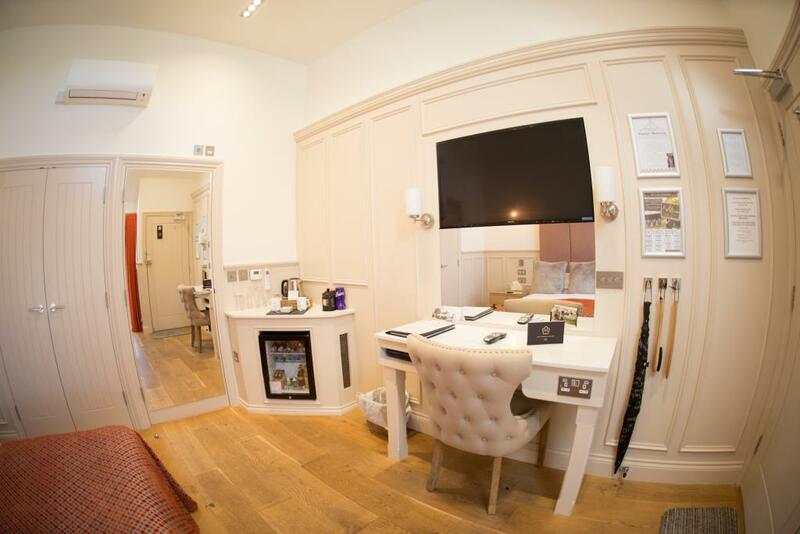 The new menus focus on British fusion, quality sourced ingredients, with plenty of gluten free and healthy options. Seasonal special boards in the Brasserie are regularly updated, so there is always something new to try. 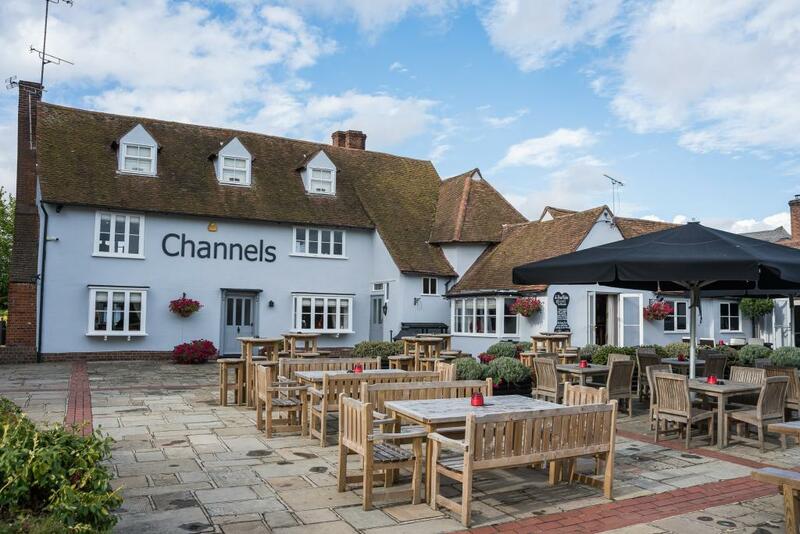 New in the Brasserie for 2019 is the bottomless Brunch menu. 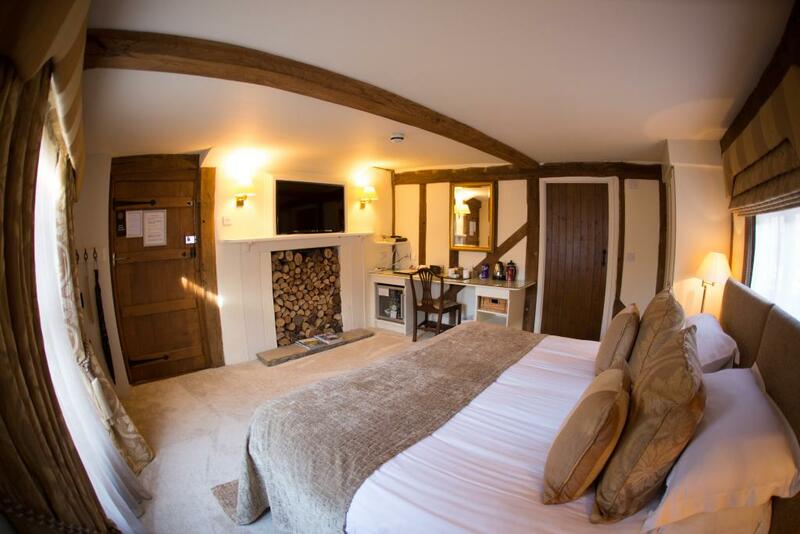 And don’t forget two for one Tuesday and our ever popular Thai Wednesday. 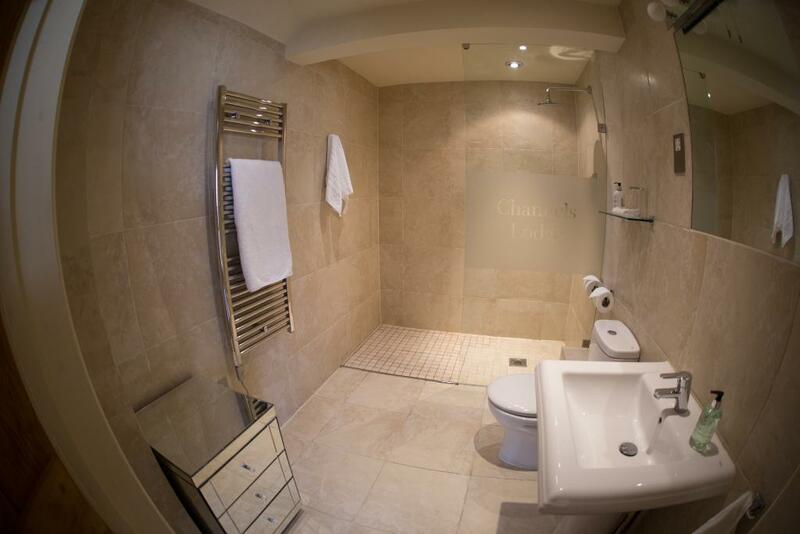 Channels Lodge guests also receive free access to the nearby Nuffield Health Centre (in Chelmsford's city centre), which features a swimming pool and fitness centre. 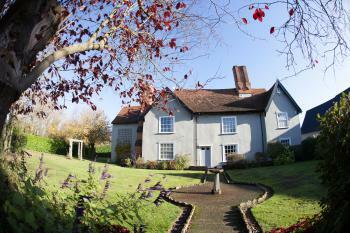 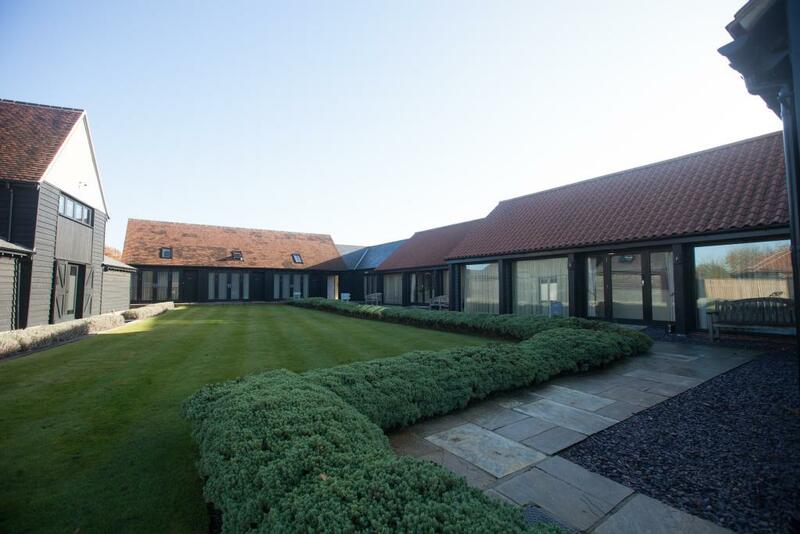 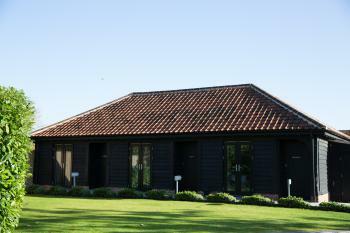 Channels Lodge is located close to the A12, and just 2 miles from Chelmsford. 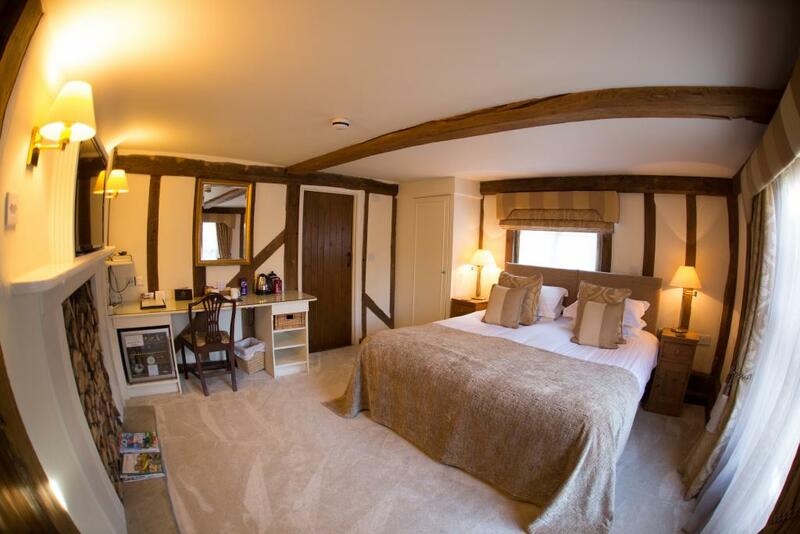 London Stansted Airport is only 20 minutes away. Chelmsford City Racecourse is less than a 10 minute drive away. 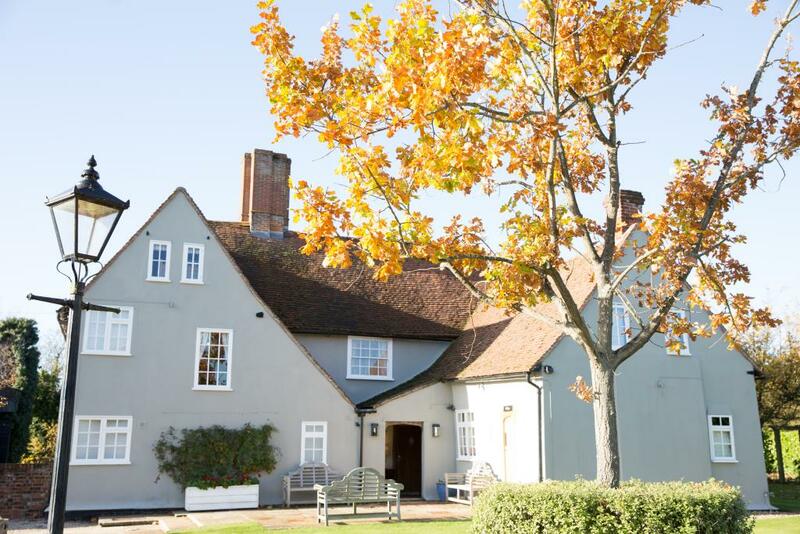 Please note that Channels Lodge is an old, Grade II Listed building, so access is not as easy as in a modern, purpose built building. 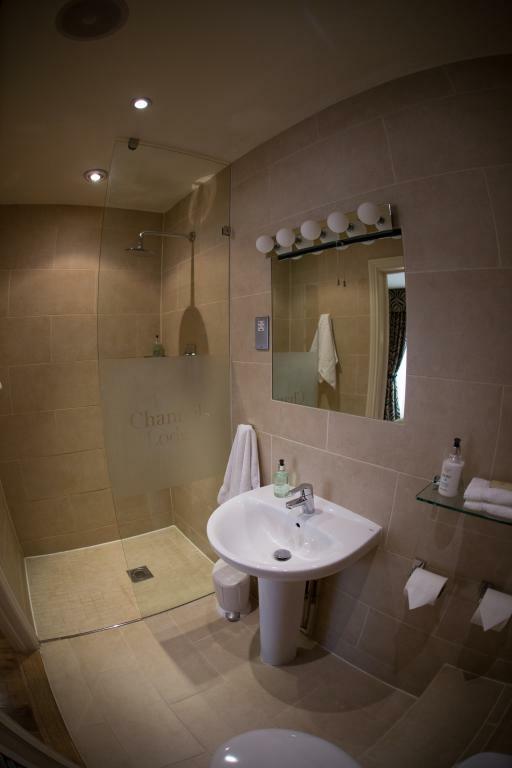 However, Channels Lodge staff are always willing to help. 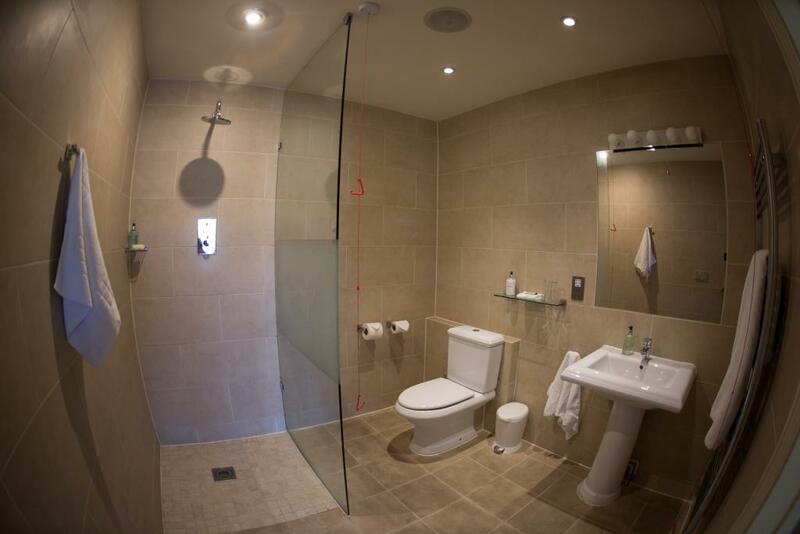 We have footpaths and slopes to most rooms to help with access, as well as walk in wet rooms, raised toilet seats, shower seats, grab handles etc. 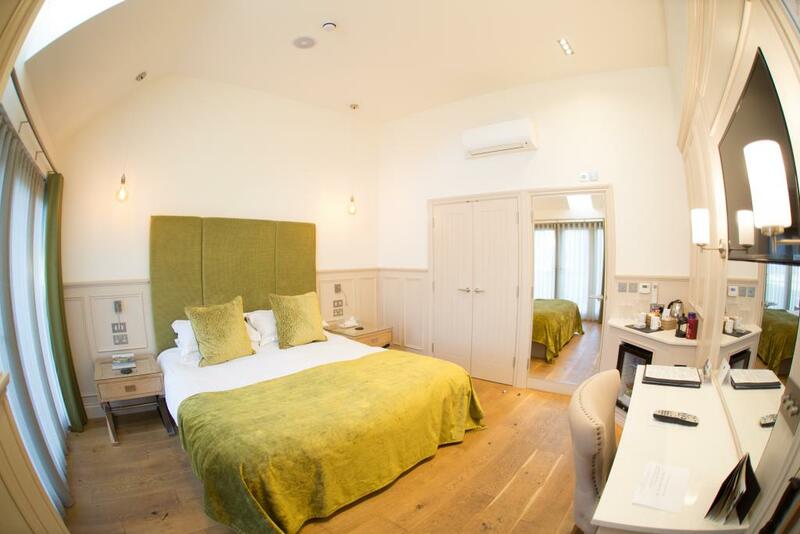 Our Courtyard rooms (particularly Pine) can be more suitable for our guests with limited mobility. 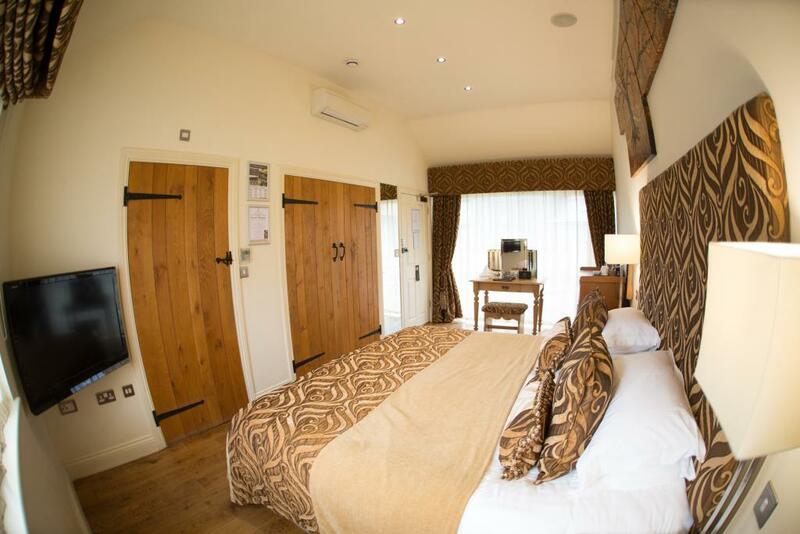 If you are at Channels Lodge unassisted, the external door can be locked back for easy access before your arrival. 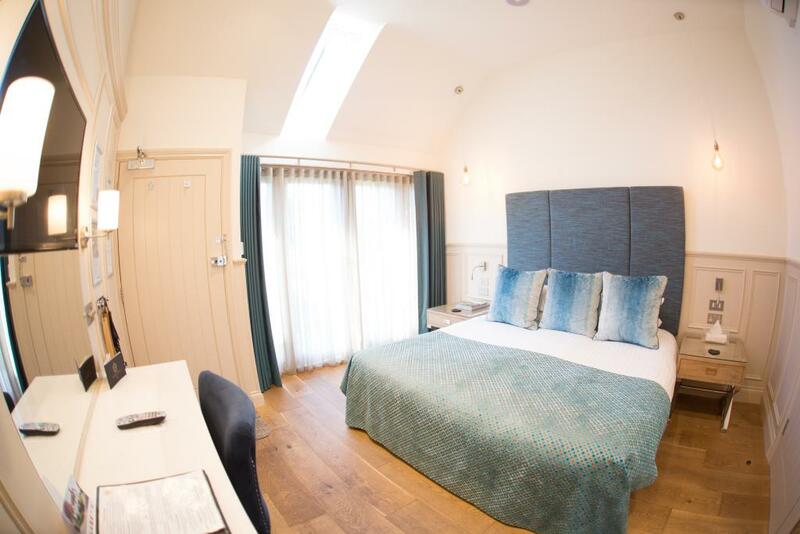 Please contact us before your arrival so that we can endeavour to allocate you a room with easy access, as well as to be on hand to assist you if required. Also, if you have any dietary requirements, please let us know.